The oldest business in Chadron, our firm was established 1887. Our history is who we are, and our predecessors established our firms foundation in providing service to our clients, our community and our profession. 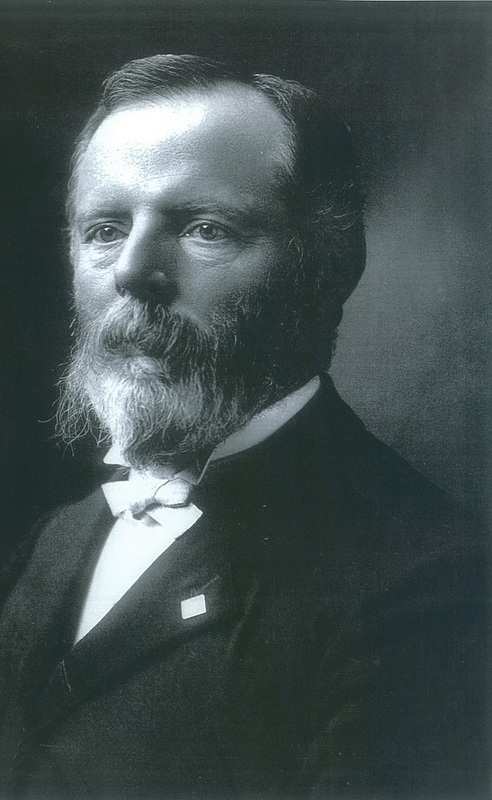 Born in Waterford, Wisconsin, Albert W. (A.W.) Crites studied law in the office of Judge Hand in Racine, Wisconsin and was admitted to the bar of Wisconsin in 1872. He founded our firm in 1887 in Chadron, where he moved when he was appointed the first Receiver of Public Moneys at the U.S. Land Office. He was appointed by Governor Boyd to fill the second position as Judge of the Fifteenth Judicial District in 1891. The son of A.W. Crites, Edwin Crites was born in Plattsmouth, Nebraska and educated in Chadron Public Schools and, eventually, at the University of Nebraska. Edwin was admitted to the bar in June 1908, and, after his father's death in 1915, he was in partnership with his brother Frederick. He practiced law in Chadron from 1908 until his death in 1953. He served as president of the State Normal Board for a number of years and Crites Hall, on the campus of Chadron State College, is named for him. 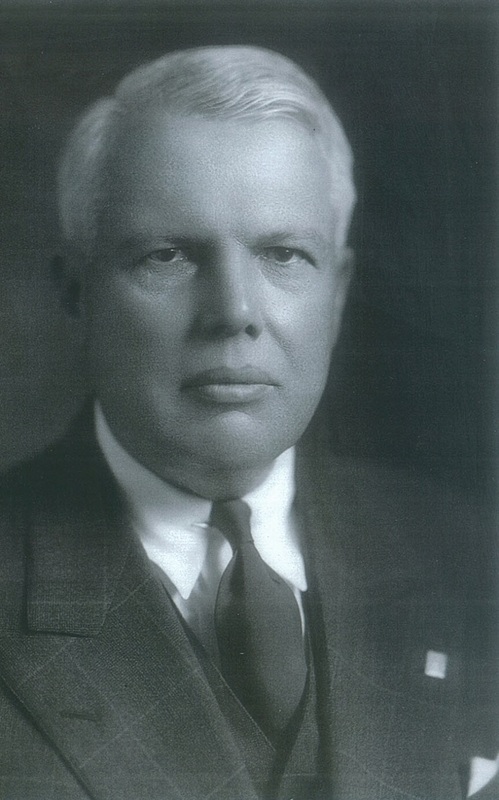 He also served as Dawes County Attorney and Chadron City Attorney, as well as a special attorney for the United States Department of Justice from 1936 to 1937. Another son of our firm's founder A.W. 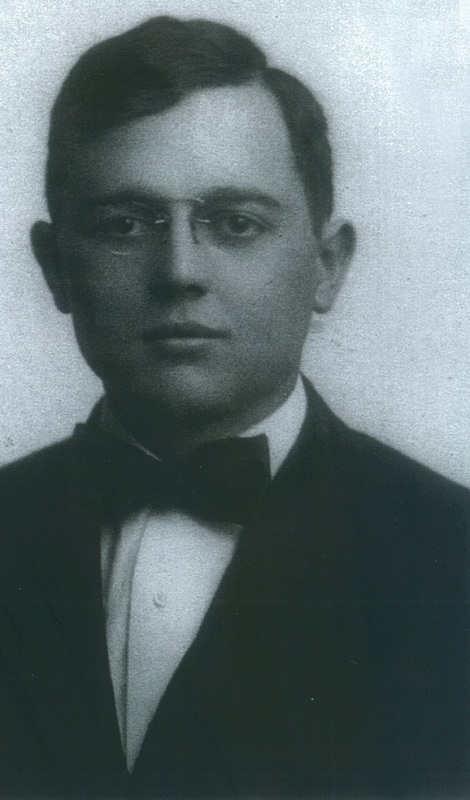 Crites, Frederick Crites, like his brother Edwin, attended Chadron Public Schools and then the University of Nebraska. He returned home to Chadron and partnered in the office with Edwin. Frederick was admitted to the bar of the Supreme Court and lower courts in June 1913, and later to the bar of the circuit and district courts of the United States. He served as Dawes County Attorney for 12 years, from 1919-1930, before passing away in 1941. 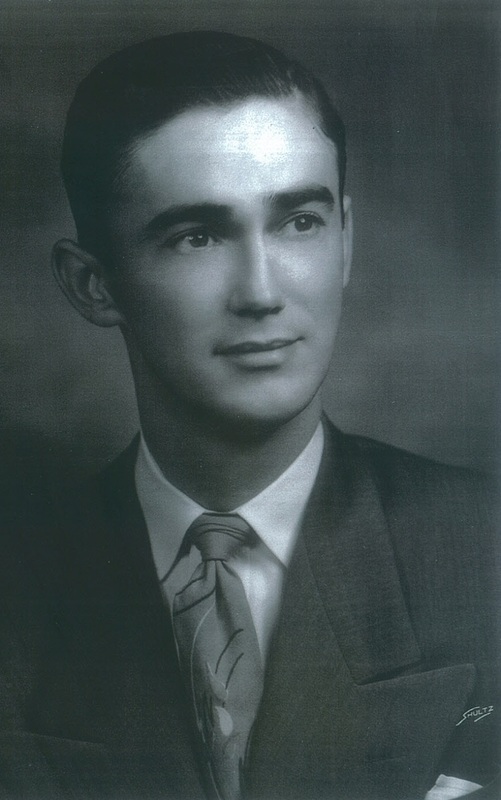 The son of Frederick, Wally attended Chadron Public Schools, Chadron State College, the University of Nebraska, and received his law degree from Northwestern University in Evanston, Illinois, in 1949. 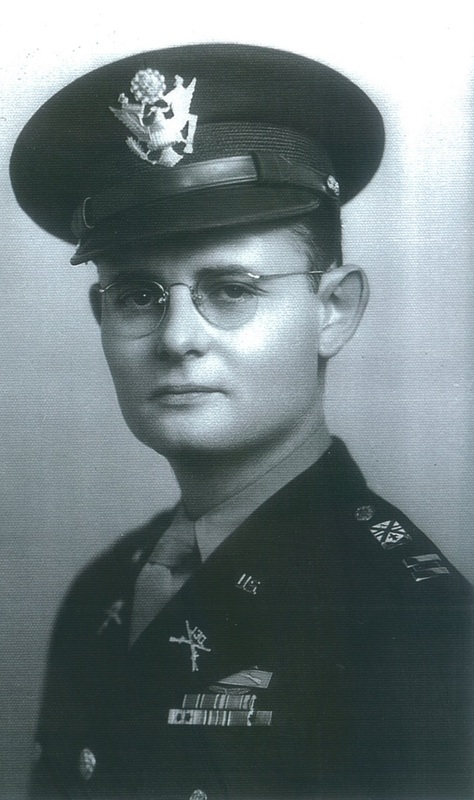 He was a veteran of World War II and joined the family firm in 1949. He served as Chadron City Attorney from 1950 to 1953. In 1959, Albert was named District Judge, following in the footsteps of his grandfather, A.W. Crites. Wally's death in 1985 ended three generations of "Crites" in the firm, however the firm's work was carried on by his brother-in-law, Gordon Shaffer, who was married to Marian Crites, the daughter of Frederick, and sister of Wally. Born in Wood River, Illinois, Gordan W. Shaffer, Jr., received his Juris Doctor degree from the University of Missouri in 1949 and was admitted to the Missouri state bar the same year. He was admitted to the Nebraska state bar in 1954. Gordan was married to Marion Crites, the daughter of Frederick, and he moved to Chadron in 1954 to join his brother-in-law Albert in practice. George was a native of Bridgeport, Nebraska. He received his Bachelor of Arts from Hastings College in 1972, and his Juris Doctorate from the University of Nebraska-Lincoln in 1975. 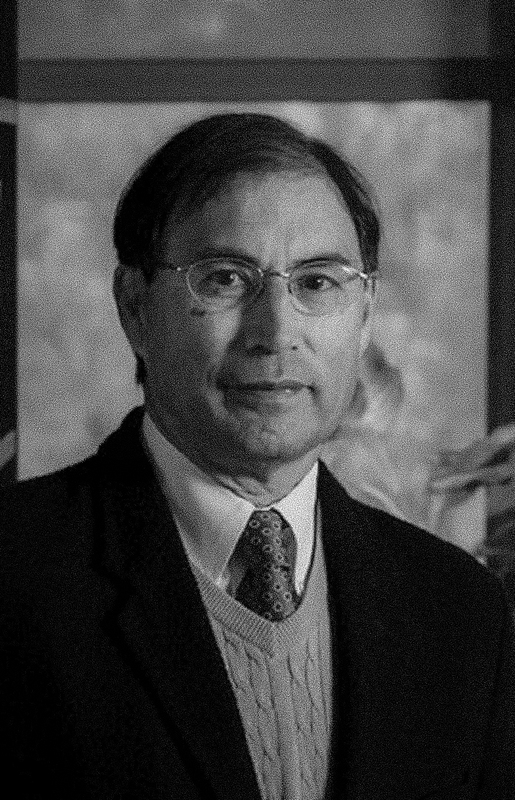 George moved to Chadron in 1976 to practice law and to join the faculty of Chadron State College as a Professor in Justice Studies. He joined the firm shortly thereafter. George was the author of numerous articles published in various legal journals and magazines, as well as the book Prairie Justice: A One Hundred Year Legal Study of Chadron and Dawes County. He passed away in 2010.